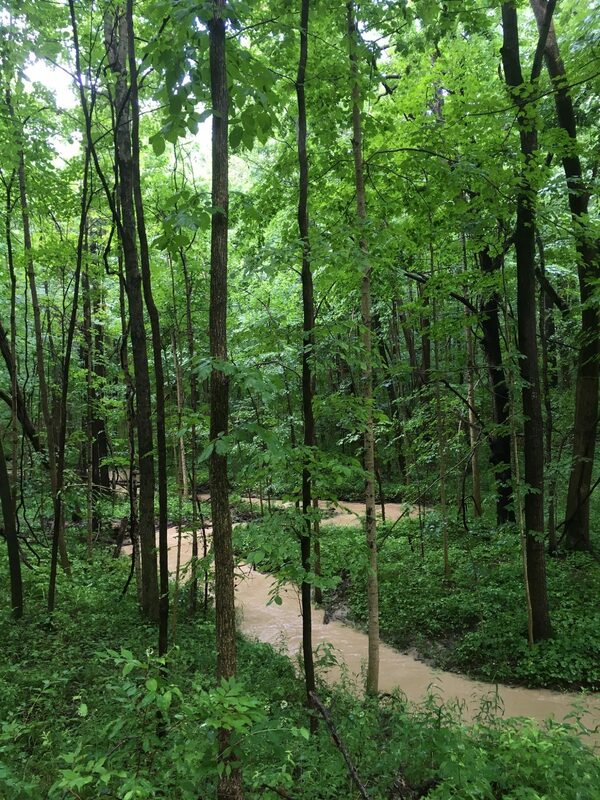 ACRES Land Trust and the Our Lady of Victory Missionary Sisters announced they have closed on the sale of 107 acres of prairie and forest at the Motherhouse in Huntington, Indiana, forever preserving the land from development. The closing took place June 6, 2017. 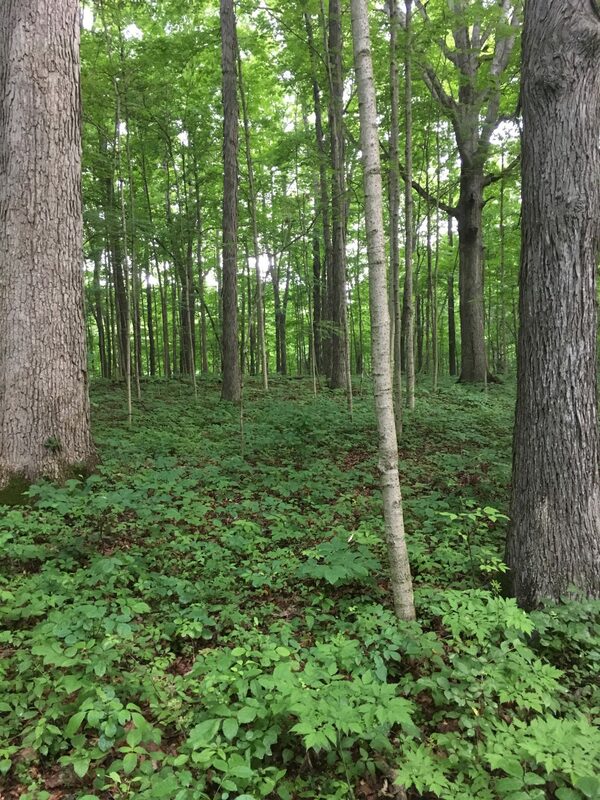 The land, which will be known as Victory Noll Acres, features oaks, maples and sycamores, as well as steep ravines and rolling prairie areas. 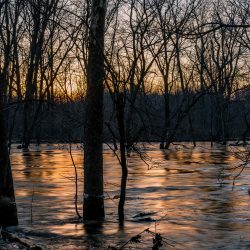 The property is on the top of a bluff overlooking the Wabash River valley, with the edge of the bluff forming the original bank of the river, first carved out by the rushing waters of a melting glacier. 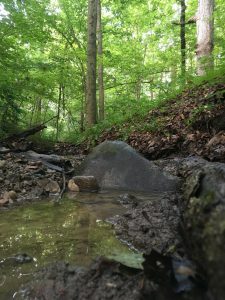 ACRES Land Trust Executive Director Jason Kissel said the acquisition is especially significant because of other preserves in the area along the river. 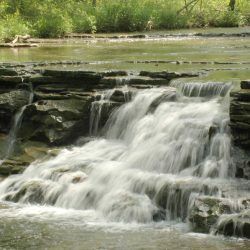 It is hoped that eventually, the separate preserves will be connected to protect the area’s unique ecology. 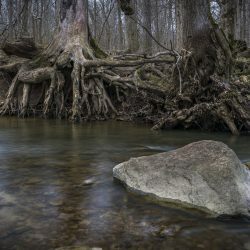 “This land has significance on its own, so if it never connects to other preserves in the area, that’s OK, but we believe it’s a piece of the puzzle toward protecting the entire ancient river bank,” Kissel said. Kissel said it was especially gratifying to work with the Victory Noll Sisters because both groups’ goals and beliefs overlap so well when it comes to the environment. 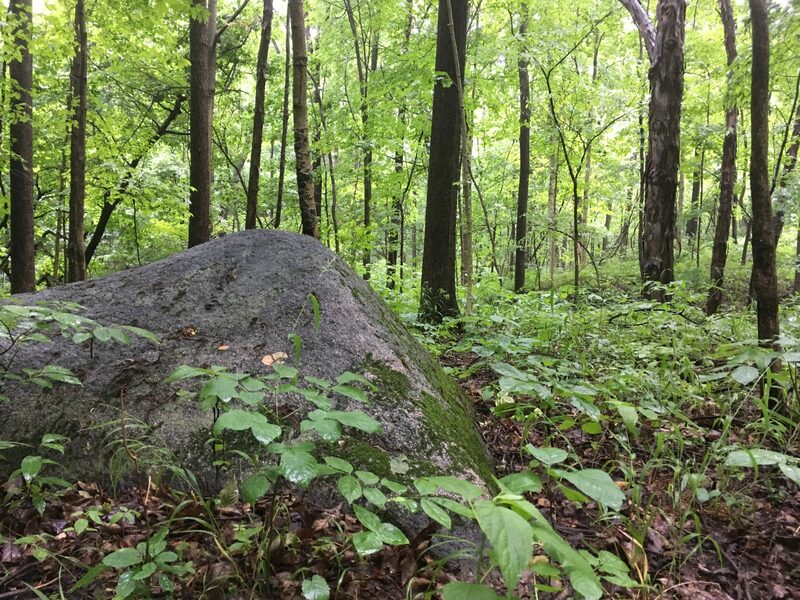 “Victory Noll Acres, which is what the new parcel will be called blends the two entities in a way that honors both and illustrates both of our commitments to providing green space for generations to come where all can experience nature, wildlife and the blessings of God,” Downey said. 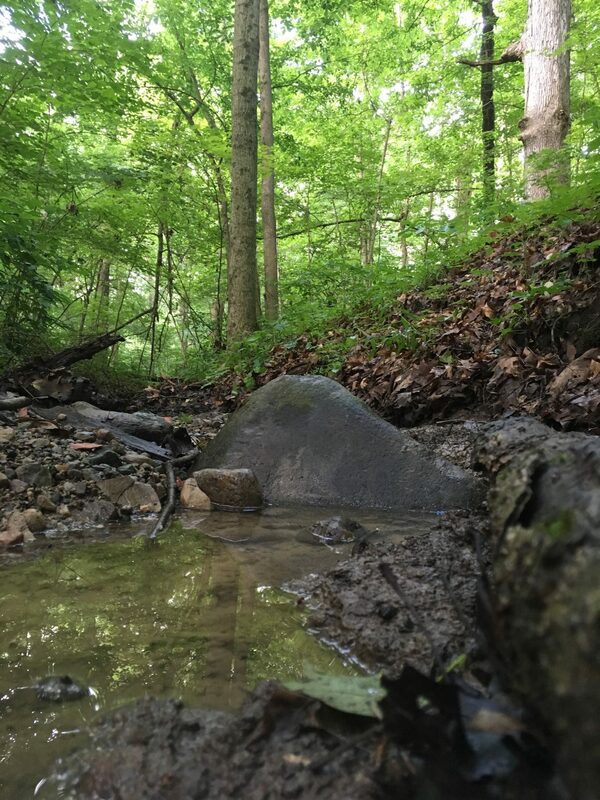 For more information on the OLVM and ACRES preservation efforts, see http://tinyurl.com/ACRES-OLVM and http://www.olvm.org/single-post/2017/02/20/Future-is-coming-into-focus. The Victory Noll Acres preserve is currently closed. Victory Noll Acres is an example of how ACRES Land Trust helps people meet their personal objectives for protecting land. Explore land that is not yet open to the public. 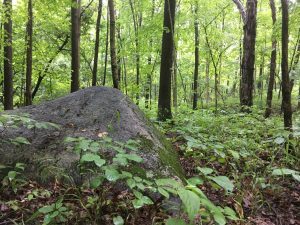 Learn about the land ethic of Our Lady of Victory Missionary Sisters from a discussion with Sister Ginger Downey and Jason Kissel. 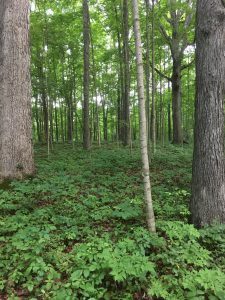 Then, tour the Victory Noll campus, followed by a walk through the forests and fields of Victory Noll Acres. Please recognize the contributions of Sister Mary Joan Ginsterblum, who cared for and improved the landscape at Victory Noll over many years, making it more bird friendly. I believe she is still living there, in her 90’s; we miss her on the Stockbridge Audubon field trips. This is wonderful to learn, Cynthia. Perhaps others with ACRES know, but I did not yet realize this. Staff will inquire about Sister Mary’s service. If she’s still living there and up to it, in her 90’s, it would be lovely to thank her directly at the upcoming Talk & Walk. It’s so good to meet and recognize the people who have cared for a particular place over time. Thank you!